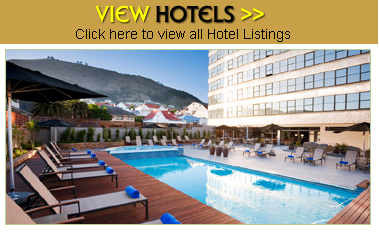 FIND YOUR BEST AFRICAN ACCOMMODATION DEALS HERE! 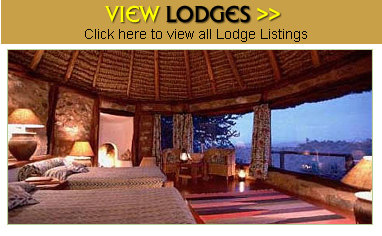 We provide you with quick and easy access to Africa’s most popular accommodations in combination with the activities they have to offer. 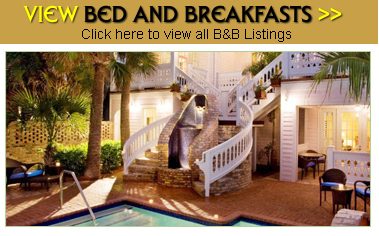 You can search on hotels, lodges, guesthouses and bed & breakfast or activities. The 2Sleep in Africa website generates a direct contact between you and your host in 3 easy steps. No interference, no vague commission, no middleman. You will always get the best deals from the source. 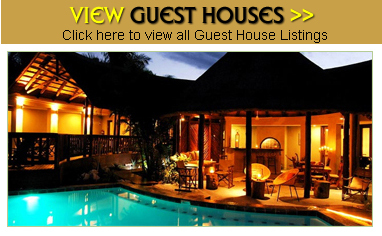 Simply forward your request and get a direct answer from your host. At 2Sleep in Africa we know what works for hosts and guests.